Becoming a citizen journalist has never been easier. 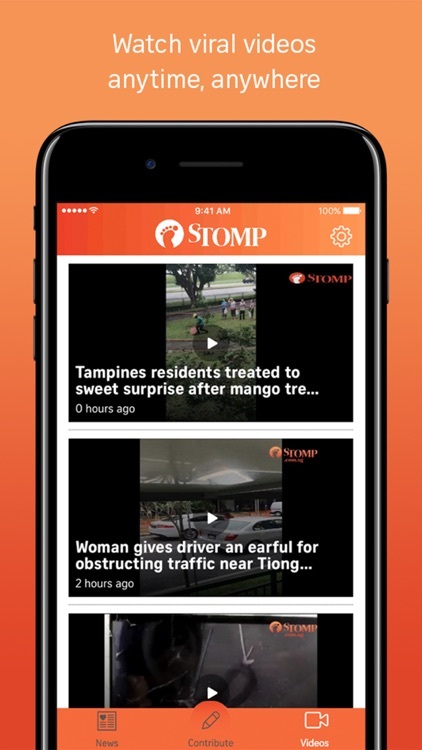 With the new Stomp app, simply report what's right in front of you by snapping, recording or writing content straight from your mobile phone. 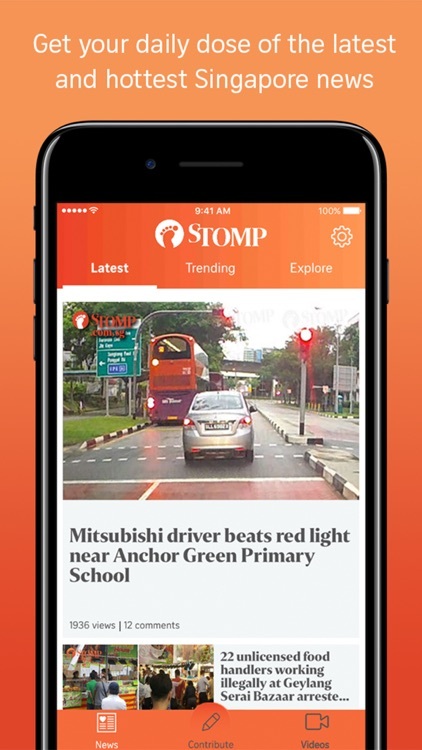 Stomp believes in sharing with other Singaporeans what they deserve to know. Stomp is the real side of Singapore -- and you are our eyes and ears! Use the 'Contribute' feature on the latest version of the app and you're on your way to joining thousands of other citizen journalists who want to make Singapore a better place! 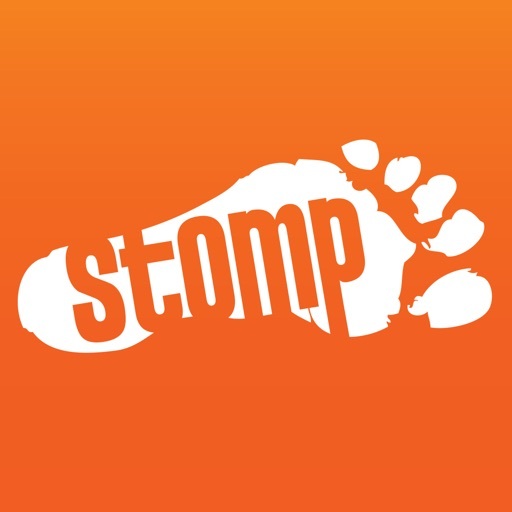 Download the app today and have fun Stomp-ing!